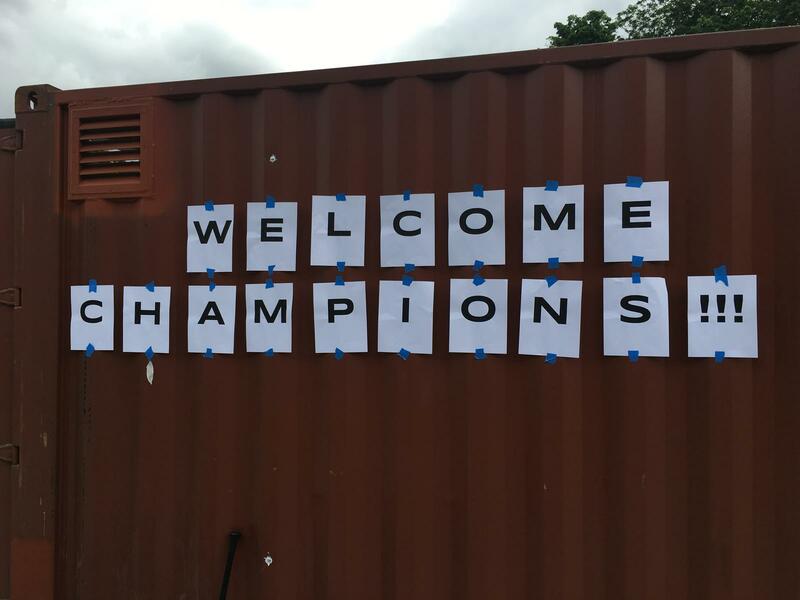 West Seattle Baseball is proud to announce the third season of the Champions League™. 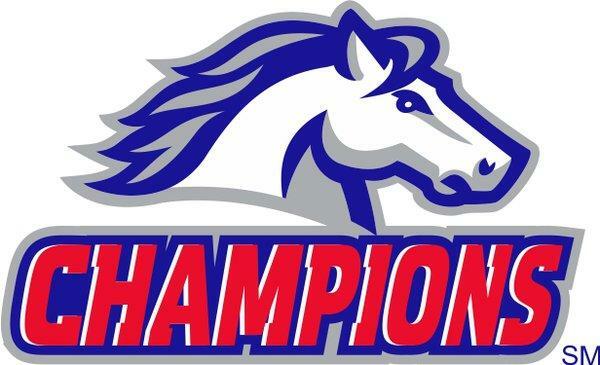 The newest league in the PONY family is for youth with disabilites. Registration is 100% FREE and open NOW! Click on the big registration banner on the home page. 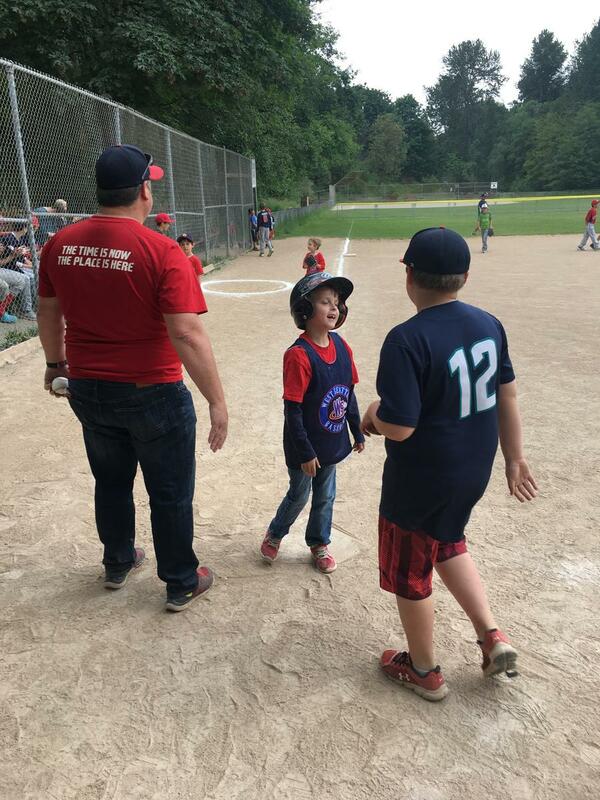 We are excited to once again offer the first-of-its-kind baseball league for kids who would normally not have a chance to play ball. 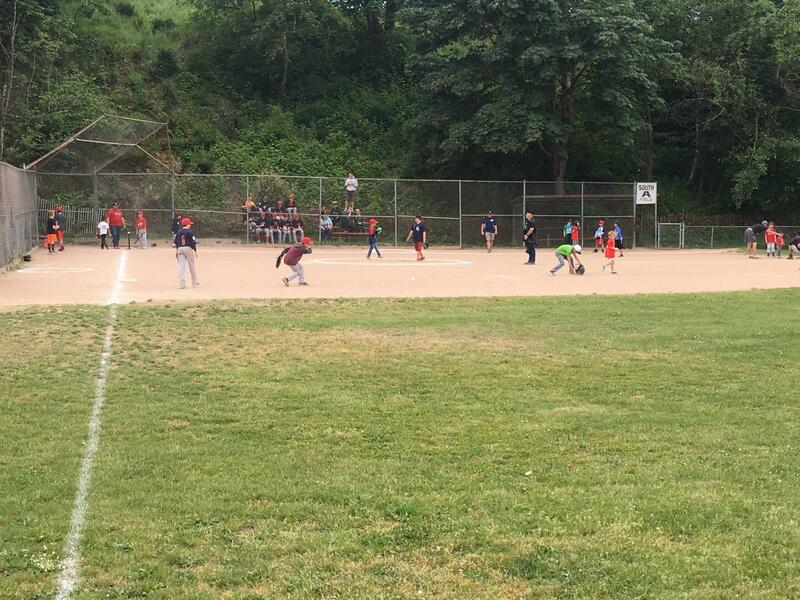 Participants can be between the ages of 4 and 23 years old or those who remain in a school setting, with disabilities that would prevent them from playing in a traditional baseball or softball program. Participants will be allowed to participate by the level of ability regardless of their age—either tee ball or coach pitch. We will be using the “buddy” system in both levels of play. These buddies will assist their player catch, field, and throw, and as necessary, get around the bases. 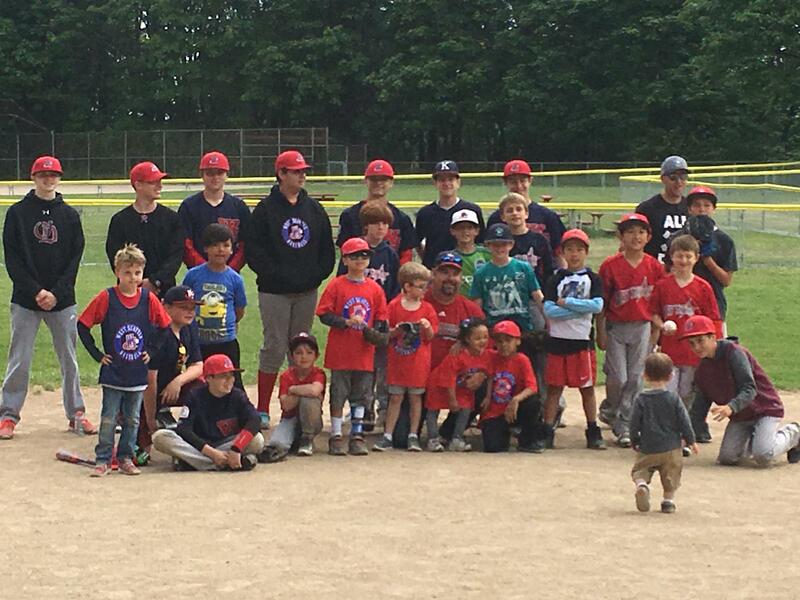 Buddies can be from our own West Seattle Baseball players (Bronco division and up), family and local high school baseball programs. This season games/practices will be on Saturdays, with the potential for some additional practices on Sunday. All events will be at our Pee Wee fields. Hats and shirts will be provided for all participants courtesy of our friends at Brennan Heating. If you're interested in participating or helping, please contact our Champions Commissioners Sean Ransom <seanransom@gmail.com > or Michelle Ransom <mriggen@gmail.com>. If you know anyone who may like to register their kid to play, please encourage them to do so! Feel free to spread the word! External links are provided for reference purposes. West Seattle Baseball is not responsible for the content of external Internet sites.